Join Guest Maker Saturn Millner for a guitar making workshop! 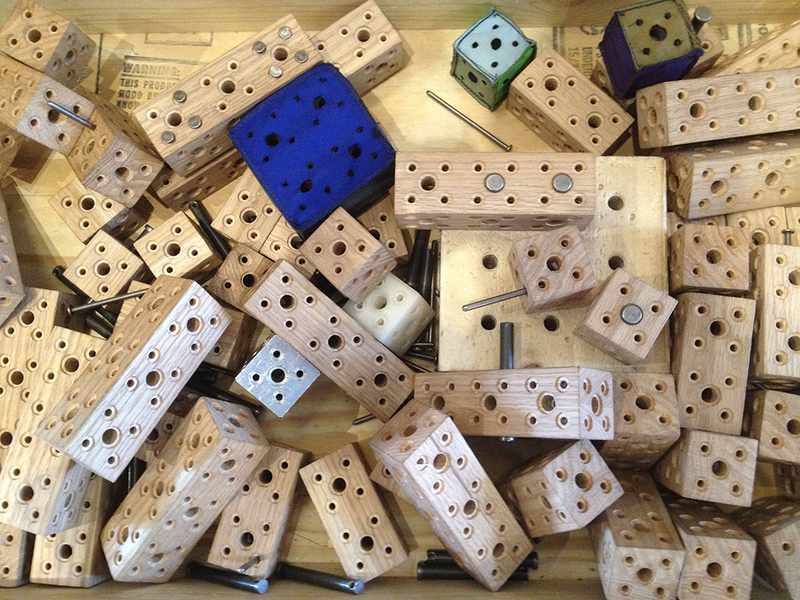 June is our Sound Making month in MAKESHOP and we’re kicking it off with a super fun workshop. 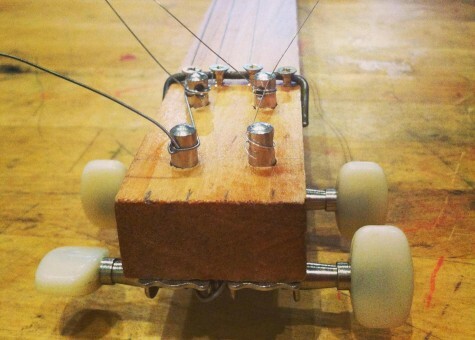 Learn how to construct a working 3-string guitar from materials- new and old. Drill, sand, assemble and decorate! Each child will create a functional guitar to take home. Tickets for participating children are $5 in addition to Museum admission. A parent/caregiver must accompany participating child. Ages 8+ please.